The road west from Pennan leads on to the busy fishing port of Macduff, separated only by a bridge from neighbouring Banff, whose town centre still retains its faded Georgian elegance. 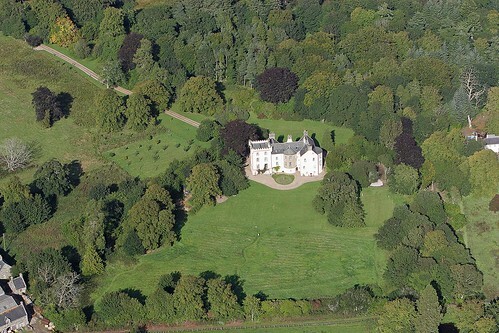 The great attraction in the area is Duff House, on the Banff side of the River Deveron, a short walk upstream from the bridge. This magnificent Georgian mansion was designed by William Adam in 1735 for local entrepreneur William Duff, who later became Earl of Fife. The house was supposed to act as the capital of Duff's huge estate, but the whole project collapsed after a major disagreement between architect and patron and ended with a lawsuit in 1747. 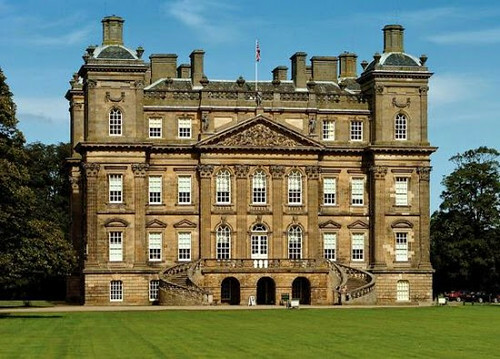 The wings were never built but Duff House remains one of the finest Georgian baroque houses in Britain. After a variety of uses and a period of dereliction, the house has been meticulously restored and reopened as an important outpost of the National Gallery of Scotland. The extensive collection on display includes works by Scottish artists Ramsay and Raeburn, as well as an El Greco. Apr-Oct daily 1100-1700, Nov-Mar Thu-Sun 1100-1600. Tel. 818181. The house is surrounded by extensive grounds with some lovely walks through sylvan settings. The best, though, is along the banks of the river Deveron to the beautiful Bridge of Alvah, spanning the river across a deep gorge. It's about four miles there and back from Duff House. 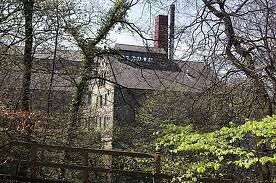 Leaflets showing the route are available free from the tourist office in Banff (see below). Dating from about 1050, Delgatie is a uniquely Scottish Castle. 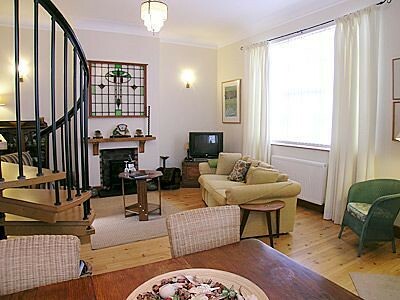 It is set peacefully within its extensive estate, with gardens and many delightful walks for guests to enjoy. The Castle's location provides an ideal touring base, with the cities of Aberdeen and Inverness both approximately an hours' drive away. The Castle offers accommodation in 5 self-catering cottages around the estate; or for a truly special holiday why not try the Symbister Suite or the Hayfield Suite, both located within the Castle itself? 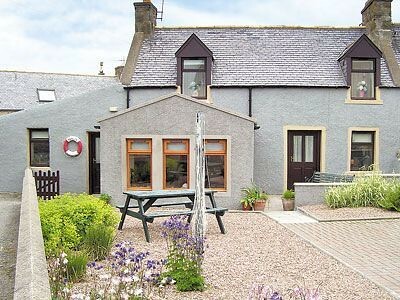 Reservations Email Address or call +44 1888 563479 In Macduff is the Macduff Marine Aquarium, at 11 High Shore. Various weird and wonderful specimens from the Moray Firth are displayed in Britain's deepest aquarium tank. T833369. Daily 1000-1700. The local Tourist Information Centre is in Banff, at Collie Lodge, opposite the gates of Duff House. Apr-Sep daily 1000-1300 and 1400-1700; Jul-Aug Mon-Sat till 1800, Sun 1300-1800. Tel. 812419. They offer a free hour-long walkman tour which takes you around the elegant Georgian upper town. Banff Springs Hotel, Tel. 812881, is on the western outskirts of town on the A98 to Elgin. It's a friendly, modern hotel with a good restaurant (mid-range). There's a campsite at Banff Links Caravan Park, Tel. 812228; open Mar-Oct, on Boyndie Bay. 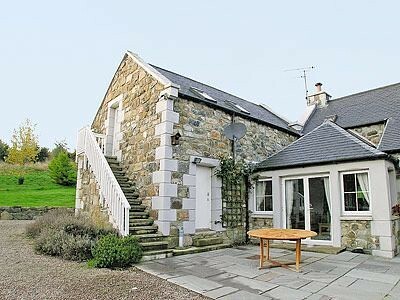 In Macduff The Highland Haven, Tel. 832408, on Shore St; and the Knowes Hotel, Tel. 832229, on Market St.
For places to eat try the highly-rated Fagin's, a few miles west of Banff, in the little village of Whitehills, Tel. 861321. Mid-range prices; open Fri-Sun for lunch and Wed-Sat 1900-2200. 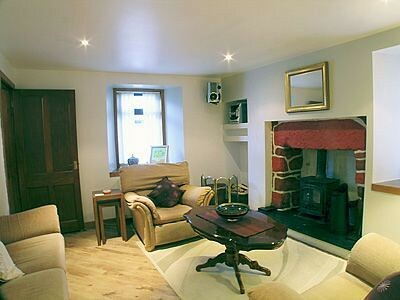 Bankhead Croft Guesthouse - small and intimate bed and breakfast ideally located for the North coast.